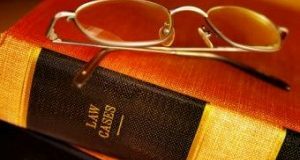 Since the start of conservatorships in September 2008, Fannie Mae and Freddie Mac have completed a total of 4,283,836 foreclosure prevention actions, according to the Q4 2018 Foreclosure Prevention Report from the Federal Housing Finance Agency (FHFA). In Q4 2018 alone, the GSEs completed 41,062 foreclosure prevention actions. According to the FHFA, 3,591,985 of the foreclosure prevention actions completed since 2008 have been resulted in homeowners staying in their homes, while 2,314,121 actions have been permanent loan modifications. in Q4 2018, 28 percent of modifications were modifications with principal forbearance. Modifications with extend-term only accounted for 65 percent of all loan modifications during the quarter. Q4 2018 also saw 1,781 completed short sales and deeds-in-lieu, which brings Fannie and Freddie's total to 691,851. 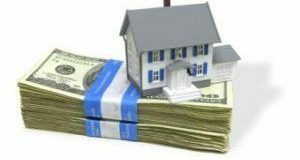 "The number of completed short sales and deeds-in-lieu decreased 18 percent in the fourth quarter compared with the third quarter of 2018," the FHFA stated. 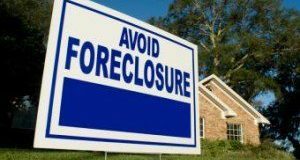 "These foreclosure alternatives help to reduce the severity of losses resulting from a borrower’s default and minimize the impact of foreclosures on borrowers, communities,and neighborhoods." The GSE's mortgage performance improved overall in Q4 2018: the percentage of 60+ days delinquent loans dropped from 1.13 percent at the end of the third quarter to 1.08 percent at the end of the fourth quarter. 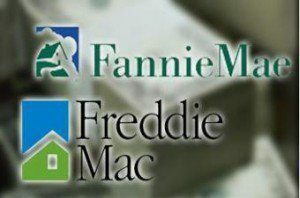 Additionally, the Fannie and Freddie's serious (90 days or more) delinquency rate decreased to 0.73 percent at the end of the fourth quarter. 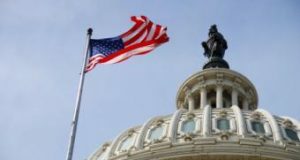 This compared with 3.8 percent for Federal Housing Administration (FHA) loans, 2.0 percent for Veterans Affairs (VA) loans, and 2.1percent for all loans. Foreclosure starts increased 11 percent to 36,002 while third-party and foreclosure sales decreased 8 percent to 11,510 in the Q4 2018. 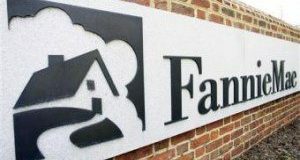 The FHFA also notes that Fannie and Freddie's share of loan modifications with extend-term only was 65 percent during the fourth quarter. 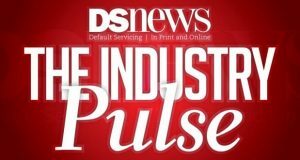 The report states that increased housing prices over the past couple years have increased home equity for homeowners, even for delinquent borrowers, leading to different loan modification options for borrowers. Find the complete report from the FHFA here. 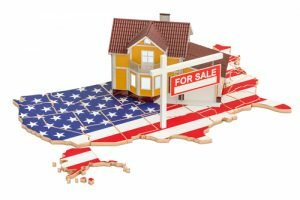 Next: What Will Hold Back Home Sales?